The Enabling Act (German: Ermächtigungsgesetz) was a 1933 Weimar Constitution amendment that gave the German Cabinet – in effect, Chancellor Adolf Hitler – the power to enact laws without the involvement of the Reichstag. It passed in both the Reichstag and Reichsrat on 24 March 1933, and was signed by President Paul von Hindenburg later that day. The Haavara Agreement (Hebrew: הסכם העברה Translit. : heskem haavara Translated: "transfer agreement") was an agreement between Nazi Germany and Zionist German Jews signed on 25 August 1933. Lehi initially sought an alliance with Fascist Italy and Nazi Germany, offering to fight alongside them against the British in return for the transfer of all Jews from Nazi-occupied Europe to Palestine. Believing that Nazi Germany was a lesser enemy of the Jews than Britain, Lehi twice attempted to form an alliance with the Nazis. 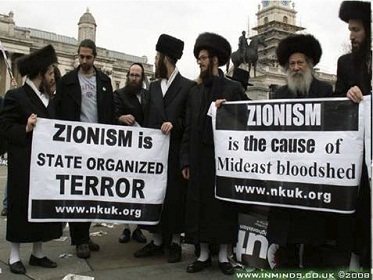 During World War II it declared that it would establish a Jewish state based upon "nationalist and totalitarian principles"
We all need to please remember that not all Jews are Zionists & not all Zionists are Jews. Breaking the Silence are decent lads (ex IDF) telling the truth about Israeli War Crimes in Palestine. 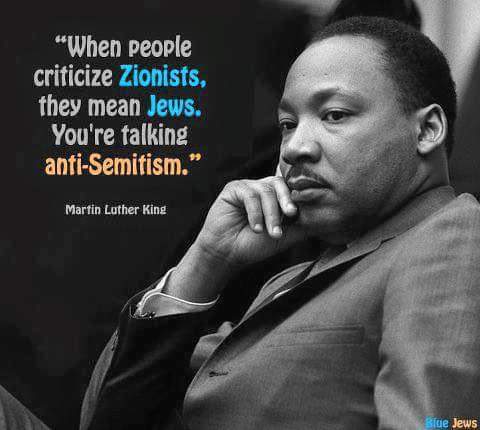 Jews against Zionism are also great people. It's tragic that Under Goldman Sachs/EU that Germany is every bit as unstable today as it was back in 1933.
had conducted a “very well orchestrated campaign” to “smear anybody who criticises Israeli policy as anti-Semitic”. 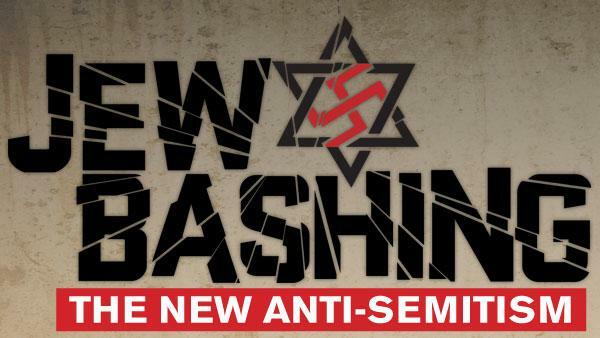 I have no quarrel with Jewish people, they have lived through Europe peacefully, and in Israel they live with the fear of attack on a daily basis surrounded by hostile Islamic forces. Our real problem and one both Atheists, Christians and Jews will share is the very real threat coming from the middle East, you can see how the UK labour party is infested with Muslims and their sympathisers.